Room for Dessert: Is There Enough Space for Cakes? 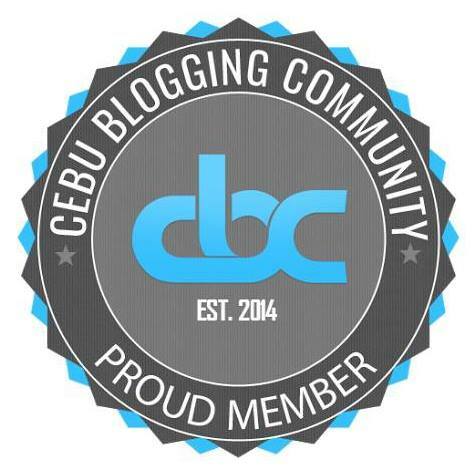 I tagged along Kalami Cebu blogger Carlo Andrew Olano to interview Patricia Noel of Room for Dessert Cafe by Casa Verde at SM Seaside City Cebu. Patricia is a scion of the family that owns the Casa Verde group which manages Casa Verde, The Suite Room, and The Porch restaurants. With our party was Kalami Cebu resident videographer and Emjae Fotos blogger Meliton John Argallon and #CBCFoodies bloggers Channel Marie Imperial and Richard Joseph Abad. As its name suggests, Room for Dessert is mainly a dessert cafe. Although it does serves some sandwiches that are also available at The Suite Room. During the interview, we got to sample three of their cakes: Lemon Custarrd Cheesecake, Tiramisu, and Mocha Cake. The lemon custard cake is Patricia's favorite. It is also a hit with all the bloggers present. 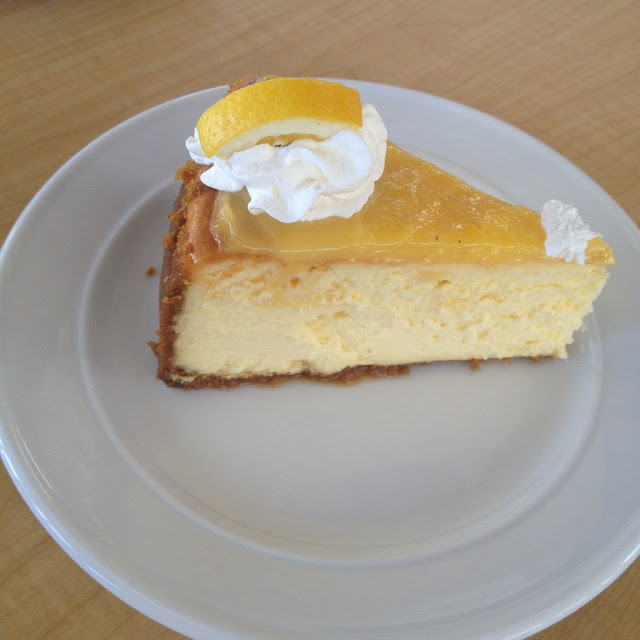 It's delicious with sweet and tangy flavors blending well with the cheesecake. I love custard so this one's not a hard sell to me. This one is unique from all the other mocha cakes I tasted. 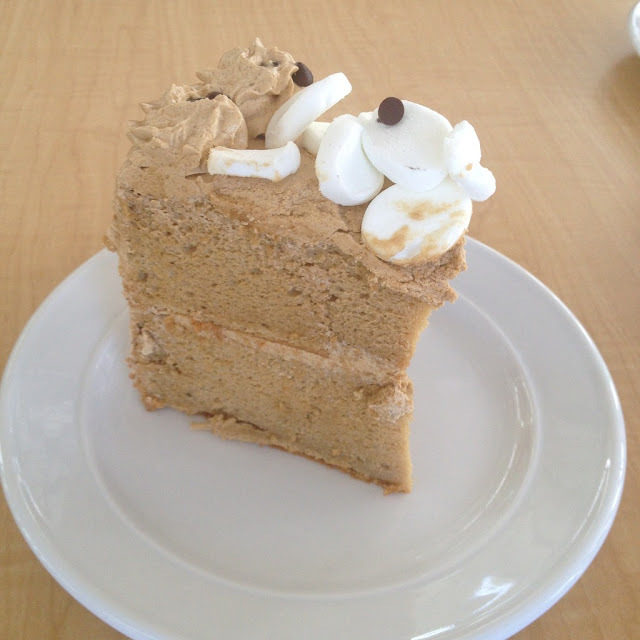 The difference in Room for Dessert's mocha cake is in the grainy sugar texture one can feel with their tongue on the icing, by itself a pleasantly different experience. This is my personal favorite among the three cakes served. 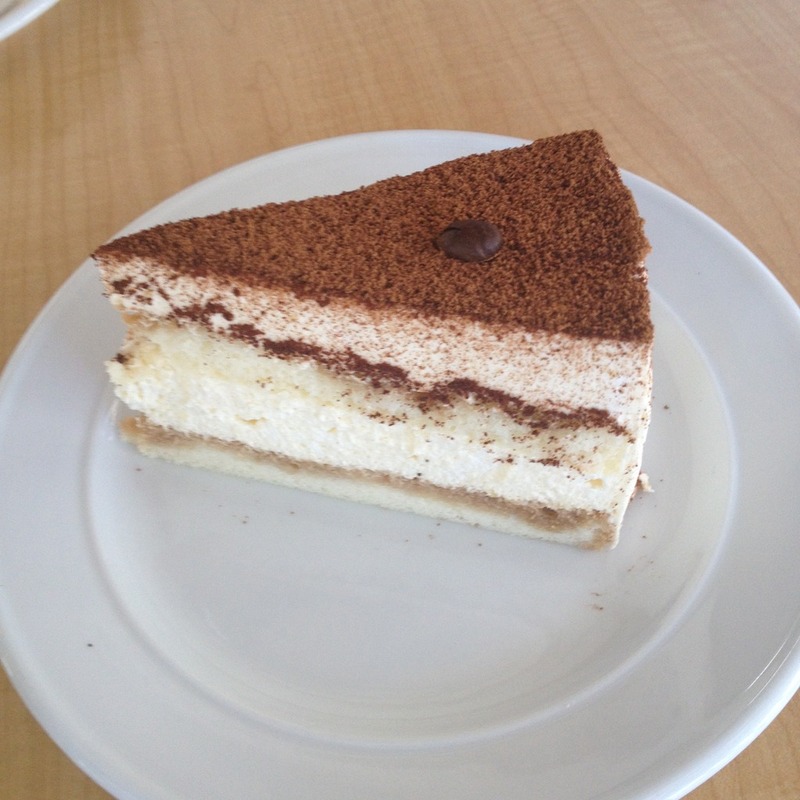 Nothing much to say about the tiramisu cake except that this was the first one to get consumed. Sometimes, actions do speak louder than words and this one is a case in point. I must admit though, I wish it was sweeter. 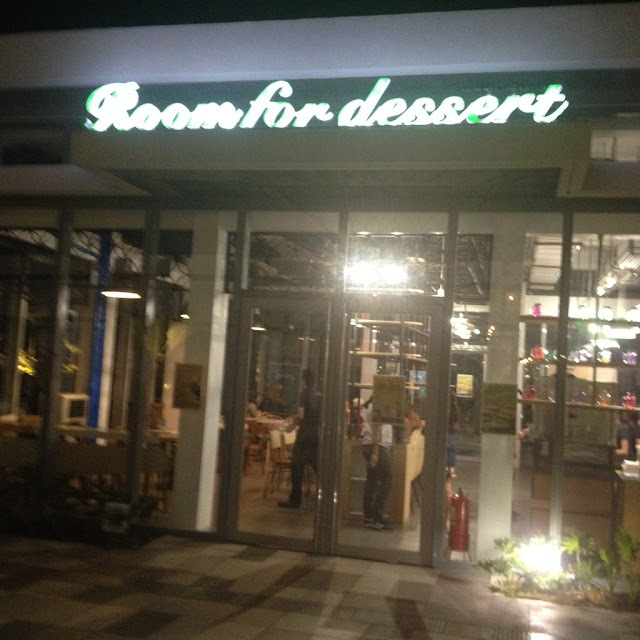 Room for Dessert by Casa Verde is located at the Sky Park at the 3rd level of SM Seaside City in Cebu City. To connect with them, add them up on Instagram (@roomfordessertbycv). Or follow the Room for Dessert Facebook page. 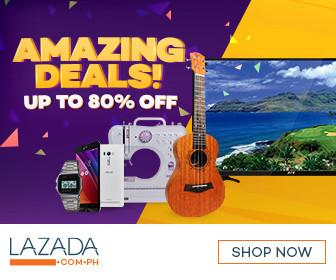 You may also use their official hashtag #RFDbyCV. Have you tried the cakes at Room for Dessert? What is your favorite cake? Tell us in the comments section below.